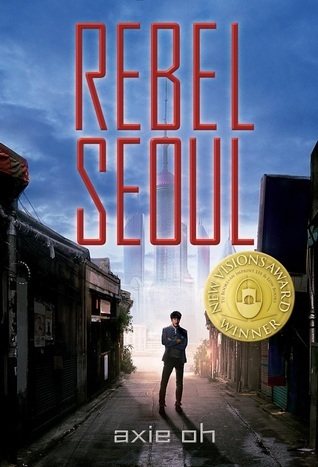 This book had some really great action and characters, and comparing to Korean action dramas is a spot-on apt description. I really loved the history of this book, too, and the descriptions of the various wars and maneuvering that got us to the political climate described in this book. It allowed the story to have some great focus and commentary on nationalism, pride, and culture. 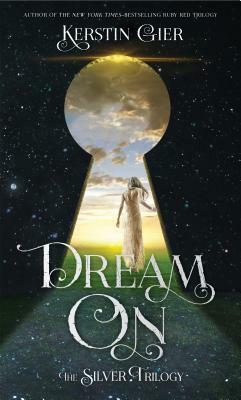 The characters were all interesting, and Jeawon carried as a protagonist very well. I loved his inner monologue and his struggle with grief and his complicated relationship with his past and his old friends. The side characters were immensely interesting as well, and each of them could have easily had their own whole book written about them. On the other hand, that's kind of a problem I had with the book, too. Each of the side characters....well, it felt like they were living their own book, their own storyline separate from Jeawon's, and they have more physical proximity to each other than influence over each other. It made many parts of the plot feel super disjointed, as if every time I put down the book and picked it up again I was suddenly reading a new short story or something. This was especially a problem with Jeawon and Tera's romance; I didn't really feel them as a pair because they had so little impact on each other. Jeawon had his storyline with the gangs and his father and his issues, Tera had her storyline with her being the product of an experiment and identity crisis. But the two lines...well, didn't really affect each other. Tera and Jeawon existed in the same room together a few times, then went off on their own adventures, and then at the end of it they're in "love." Mhm, sure. Overall, I did really love the ideas and elements of this book, and it's got some rich details and very striking lines in it. It's worth the read if the summary caught your interest, for sure. But I do wish it had been streamlined a little better. will i continue the series? Well it ended on a cliffhanger, so naturally.